Just one lot for sale today Pay Pal is fine and shipping will be $6 in the USA. Anywhere else may be too expensive but we can discuss. returns accepted timely. 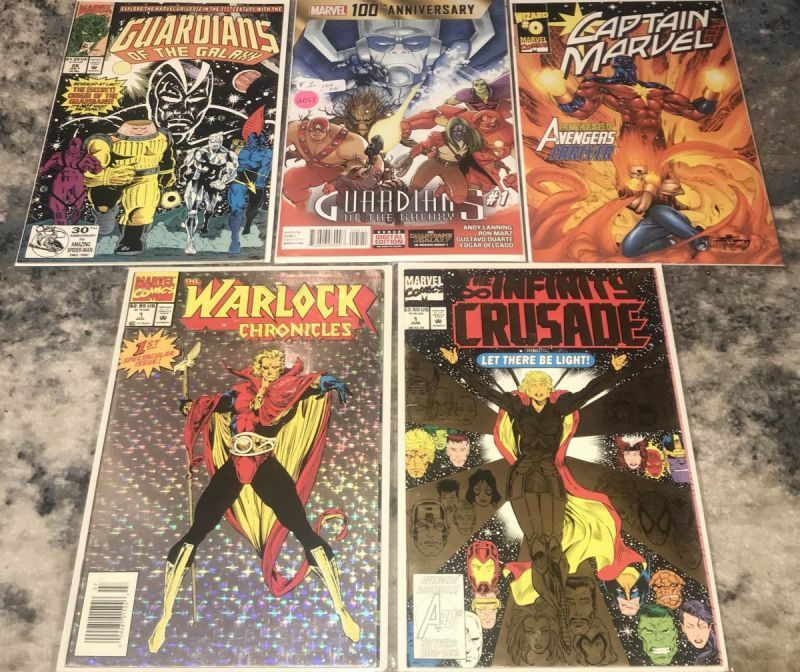 This is a lot of 10 issues featuring Captain Marvel, Thanos, GOTG and Warlock among others. 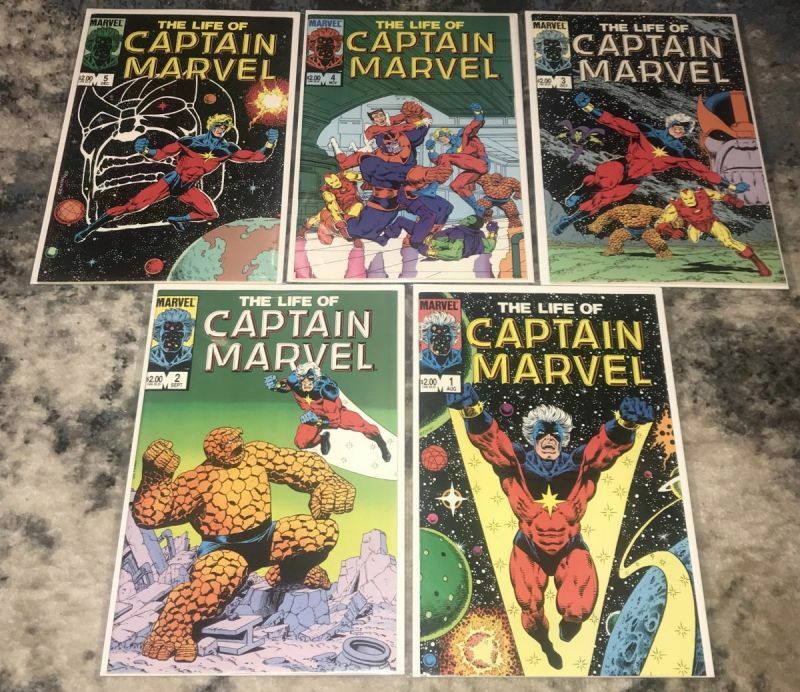 The Life of Captain Marvel 1985 #1,2,3,4,5 All NM or Better. I’m really not a Marvel guy. Someone shoot me an offer.